HOW to sleep: Sleep better by having a good bed time routine, watching your diet, and by avoiding back pain-causing mattresses. 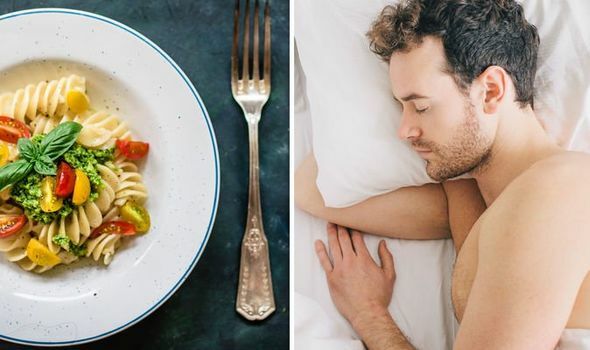 You could help yourself to fall asleep and get a good night’s rest by eating this meal before bedtime. The best dinner food revealed.